The player will be leaving Old Trafford after a decade. The Red Devils look unlikely to finish in top 4 and are struggling to extend the contracts of David De Gea, Ander Herrera and Marcus Rashford. With Herrera set to leave Old Trafford , it seems Solskajer has confirmed this player’s departure. Ole Gunnar Solskjaer has confirmed Antonio Valencia will leave Manchester United at the end of his season. The club captain has been left out in the cold this campaign, first by Jose Mourinho and then by Solskjaer. Valencia joined United from Wigan in 2009 for around £16m, originally signing as a winger before finding a longer-term home at right-back. Valencia has found a regular place in the side in recent years at right back. He has made only eight appearances for the club in 2018-19 and last played in the 2-0 win over Newcastle on January 2. The 33-year-old will head for pastures new this summer after winning six major titles at the club. United have not taken their option for extending it for a further 12 months, which means he is set to leave on a free transfer this summer. 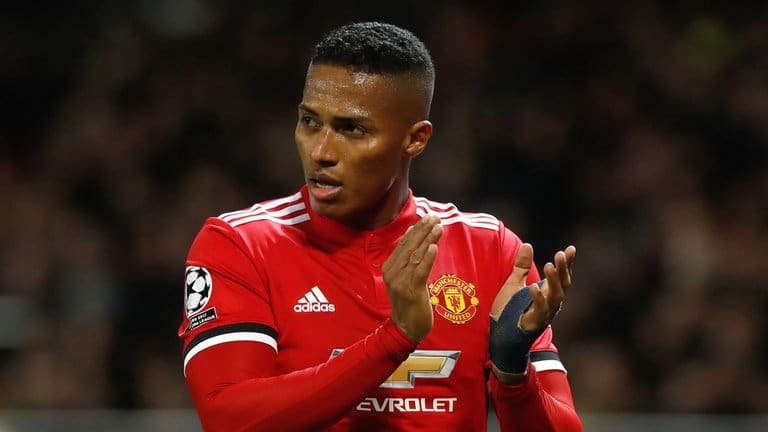 Last month, the Ecuadorian’s father Luis Valencia confirmed that his son will be leaving Old Trafford and revealed that Arsenal were one of four teams interested in a deal. The Gunners are seeking defensive cover in the summer transfer window and with Unai Emery working with a restricted budget, Valencia would represent a cheaper alternative to other targets. But Valencia has hinted that his future could be alongside former United teammate Wayne Rooney in MLS. Valencia may not be receiving the kind of final reception he must be expecting. He has been treated in a cold manner which is not fair given his contribution to the club. For Solskjaer not only he will have to look at his replacement but will be in a dilemma on whom to hand captaincy next season.